It's always a good idea to save some time for a hobby or at least for doing something relaxing after a long day at work. While some choose to watch a movie or play a video game, others like dipping their toes into cooking, trying DIY projects or learning how to master a musical instrument. This article is useful for those who are thinking about learning to play a guitar but don't want to hire a private tutor or attend specialized music classes. 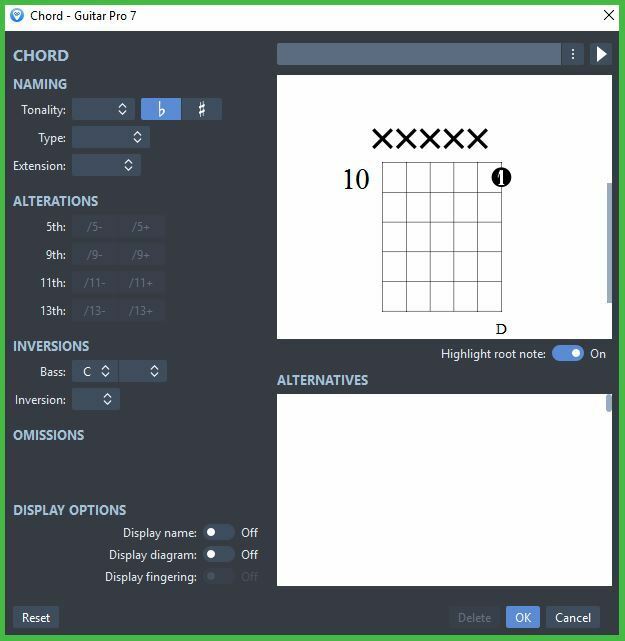 There's a Windows program called Guitar Pro that's specifically designed to show you how to play guitar chords even if you have no previous music-related experience, without being as expensive as working with a music teacher. Download and install the program on your PC. You can test the trial version of the tool for 30 days without paying a buck. Afterwards, you will need to register the utility in order to use it on your computer. Launch Guitar Pro on your PC. You have access to several chord sample files, but you can create your own if needed. To create a new chord, simply open the "Chords" panel, click the "+" button, and start creating your own chord. Click the play button from the upper side of the interface. Then all you need to do is to start reproducing the sound with your actual guitar and practice. You can create as many chords as you like, add new elements to your compositions, and immediately save and export your music pieces. All in all, Guitar Pro is one of the best teaching and practicing solutions for both beginner and professional guitar players. This music score editor provides you with a lot of advantages, is very intuitive, and works flawlessly. 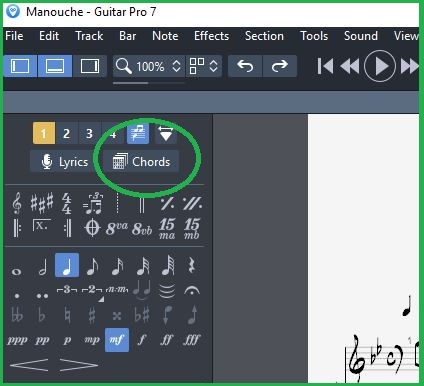 Still, if you're the type of person who doesn't want to spend much money for learning how to play a guitar and edit tablatures, you can always try TuxGuitar (open source) or Power Tab Editor (freeware), but they aren't as capable and feature-rich as Guitar Pro. So, which tool would you choose for playing guitar chords? Let us know in the comments section below.